Dr. Angela Sharma and her dental team, offers South Calgary Restorative & Cosmetic Dentistry. 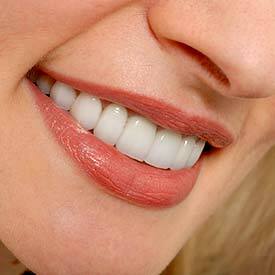 We use restorative dentistry to enhance or completely redesign the look of your smile. 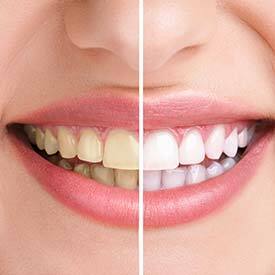 We offer a comprehensive cosmetic dental consultation that involves an assessment of your current oral health to provide you with a treatment plan that best outlines the options required to achieve your ultimate goal for a beautiful new smile. These are only some of the South Calgary restorative services available at South Family Dental Care! We know that your smile is important to you and offering a wide range of cosmetic dentistry services is our top priority. 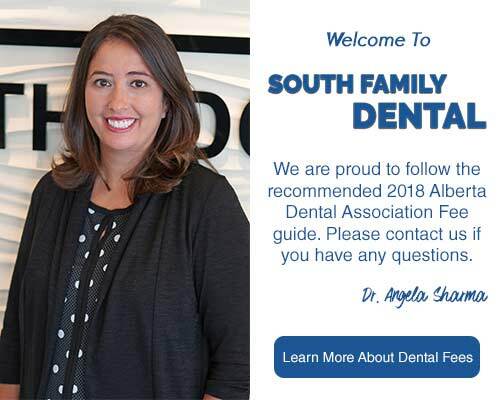 South Calgary Cosmetic Dentistry is one of the many dental health services that we offer at South Family Dental Care. Call us at (403) 262-3235 to book your Cosmetic Dentistry Consultation with us today!